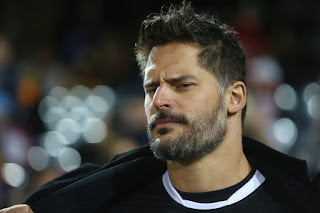 The rumors have been flying for the past few weeks, but now its official - Joe Manganiello will be Slade (Deathstroke) in the solo Batman movie that is being developed by Ben Affleck. 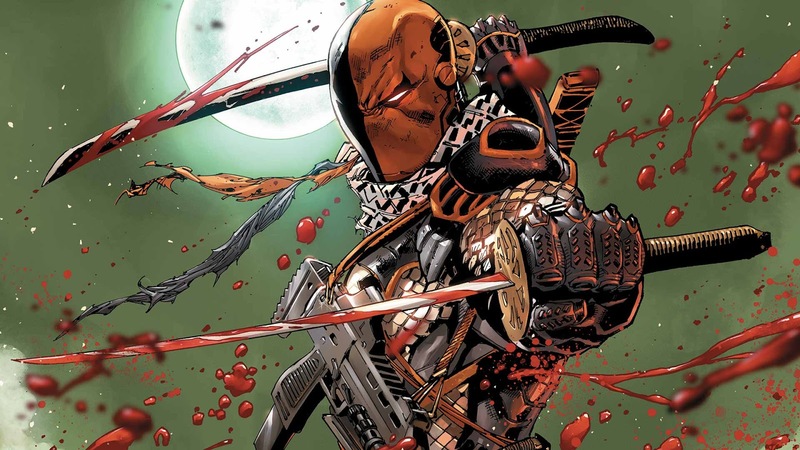 Last week in an off-site article I discussed the pros/cons of the idea of Deathstroke being a villain in the film. Stay tuned to Legions of Gotham for the latest info on the solo Batman film. Nightmare Before Christmas Funko Mega Pop! Plush! Funko Batman & Harley Quinn Mega Pop! Plush! Amaranthe Drop "That Song" -- Listen! Why Gotham Is Wrong - Superheroes DO Work On TV! Happy Birthday Adam West! Batman Turns 88 Today! The Real Ghostbusters Cartoon Turns 30 Today! The Best Batman Video and Online Games!